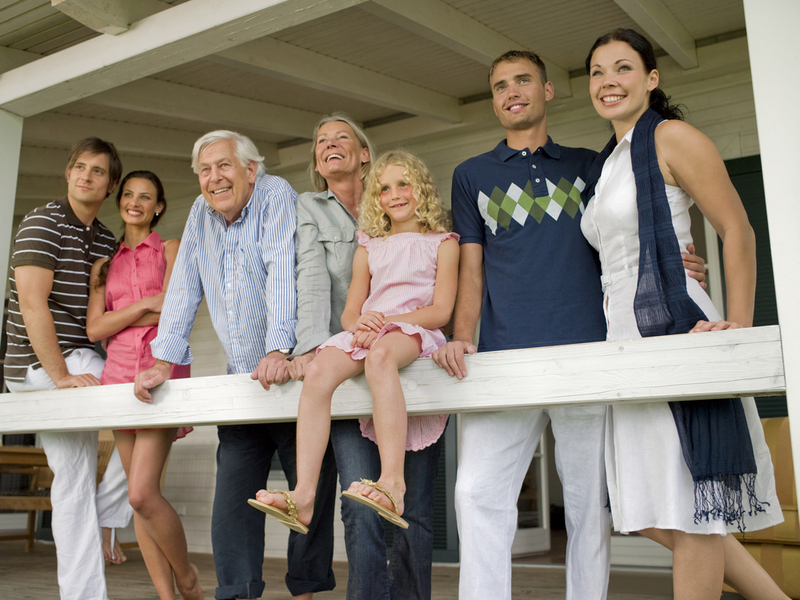 When planning a family vacation or reunion, it’s always ideal to choose a place to everyone’s liking. Key West has it all: beaches, history, nightlife, water sports, snorkeling, and more. Family of all ages and interests are sure to find something in the Conch Republic. 24 North Hotel is the best option when traveling with groups because of its amenities. An onsite Starbucks is perfect for those in need of a strong cup of coffee in the mornings. Our poolside restaurant and bar, the Toasted Coconut, ensures that food and handmade cocktails are easily accessible. Looking for a quick bite? The Blind Pig food truck is located just next door at our sister hotel, The Gates Key West. Aside from the agreeable atmosphere of 24 North, where guests can spend a day by the pool, the Sunset Green Event Lawn is just steps away and perfect for a special family event. From small to large gatherings, the Sunset Green Event Lawn is a versatile outdoor space that can be modified with dance floors, tents, portable air conditioners, dining tables, chairs, and more. Request a proposal for the Sunset Green Event Lawn. A majority of the time, the biggest hassle of a group vacation is transportation. At 24 North Hotel, you don’t have to worry. Our shuttle service runs direct from the hotel to Mallory Square in Old Town, from 8 am to 10 pm daily. Old Town is best explored on foot. Forget parking woes, directions, who’s driving, and traffic concerns by relying on our shuttle. There’s something for everyone in Old Town. Some may be interested to visit the Ernest Hemingway Home & Museum, home to the late author for more than 10 years. It’s also currently home to generations of Hemingway’s six-toed cats. Those interested in treasure hunting and Key West history will have to stop by the Mel Fisher Heritage Museum to see artifacts from another era. Visitors more interested in nature can visit the Key West Butterfly and Nature Conservatory. Finally, the lively Duval Street is a choice excursion for active nightlife, drag shows and live music. Check out room and suite options at 24 North Hotel, details of the Sunset Green Event Lawn, and start planning your family reunion vacation in Key West.